Joseph Filter emigrated from Germany to the United States in the early 1800’s. During his entry at Ellis Island his last name was typed incorrectly and it became “Filter”. Joseph lived and worked in the New York area as a steel worker until family members that lived in Tudor, California convinced him to relocate out West. He started working for Berg Ranch and settled in Live Oak, California. On Live Oak Blvd he bought his first home where it still stands today and started his family business. 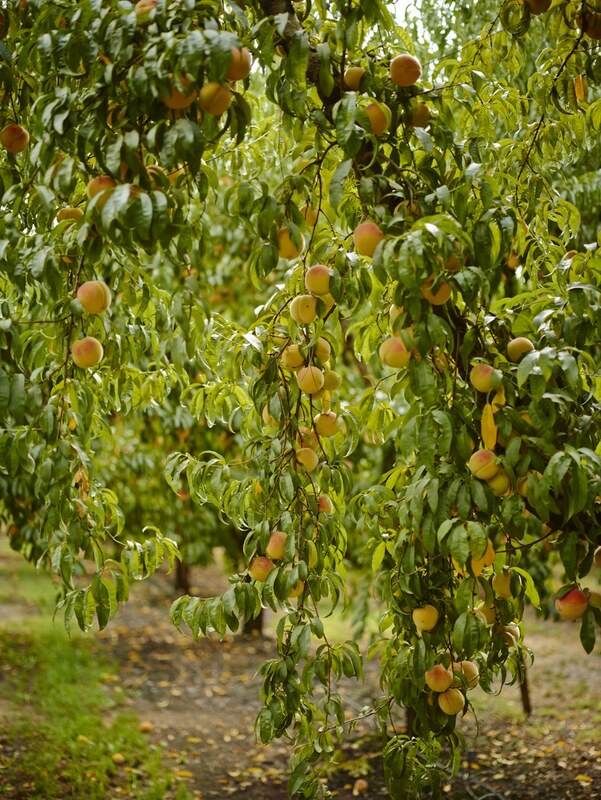 Joseph’s son William A. Filter, Sr. took over the farm in the early 1940’s farming grain, tomatoes, prunes and livestock. 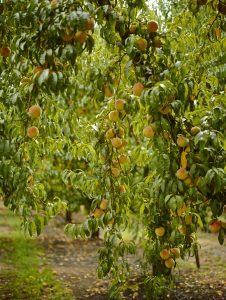 In 1978, William’s sons, William Jr., Jim, Jerry, Tim & Phillip took over the farming business forming Filter Family Farms and added peaches, walnuts and rice to their growing business. 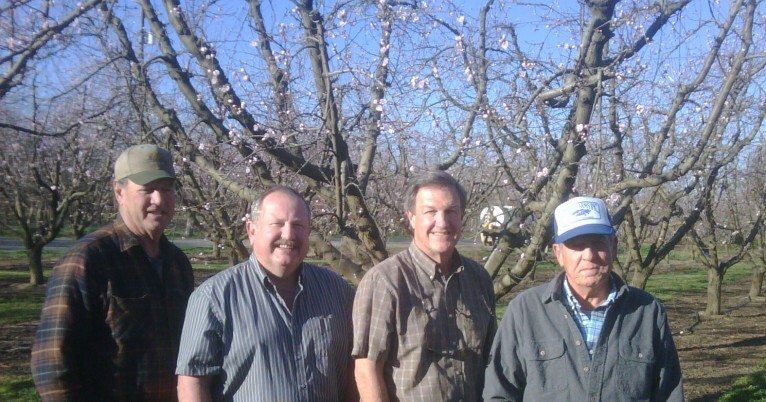 Currently, Jim, Jerry, Tim and Phillip Filter continue to run the family farming business. Phillip handles the office operations and the prune harvesting crew. 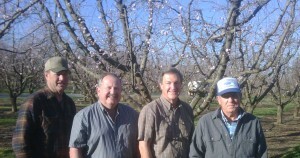 While Jim, Jerry and Tim oversee their orchards and all of them have a hand in overseeing their walnut huller operation. 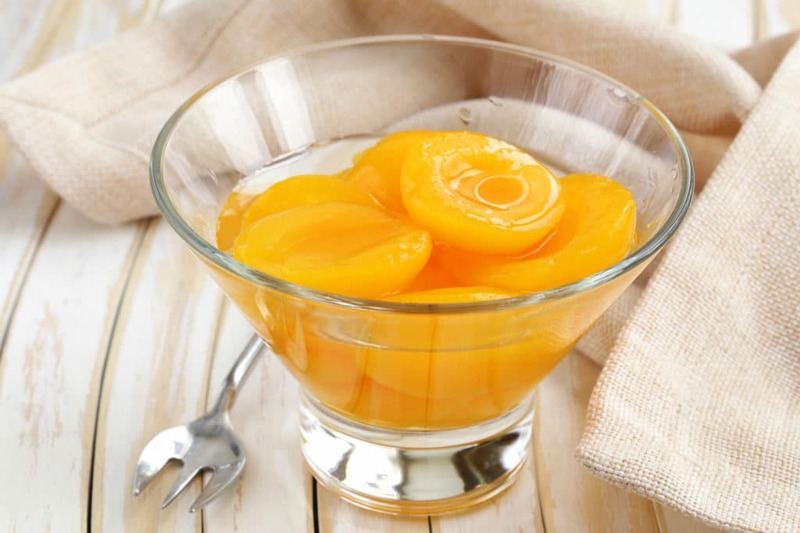 Phillip is on the Board of Directors for Sunsweet Growers, Inc. and has been for the last 6 years. 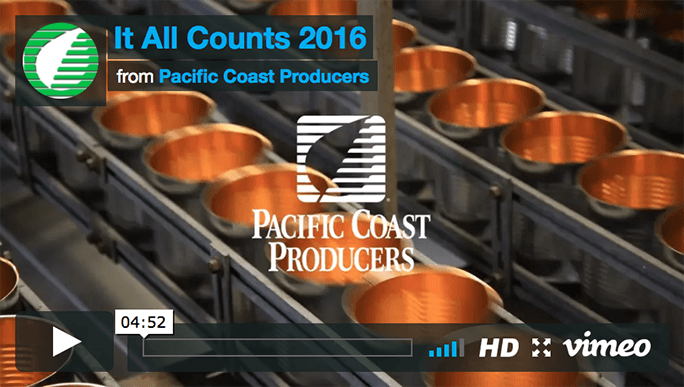 Tim is presently serving his 16th year as a Pacific Coast Producers’ Board Member.